AKA, where to stretch and pee. South Dakota is a big state, which is part of what makes it so great for riding. It also means you need a few stops to stretch out and take a break. 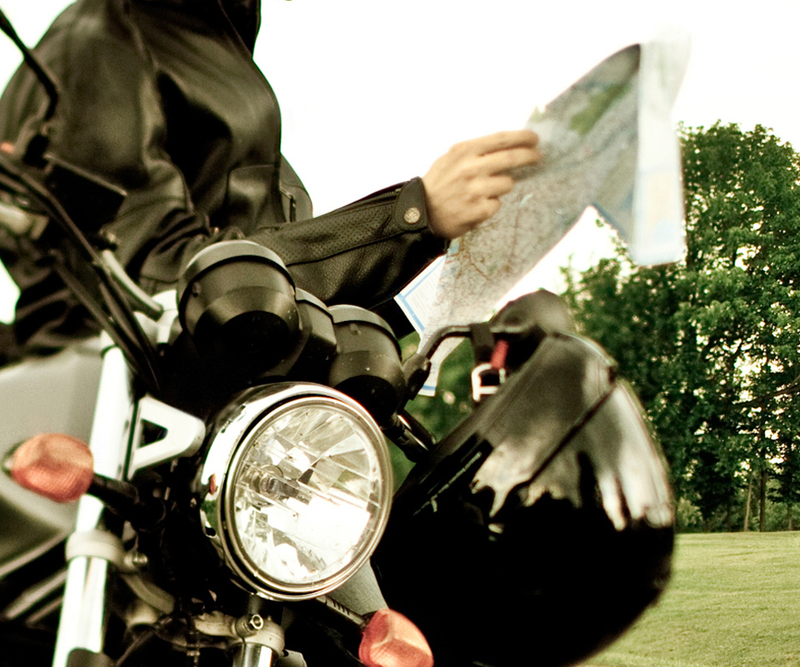 Download a rest area map to plan stops along your riding route. Because no one wants a sore saddle.